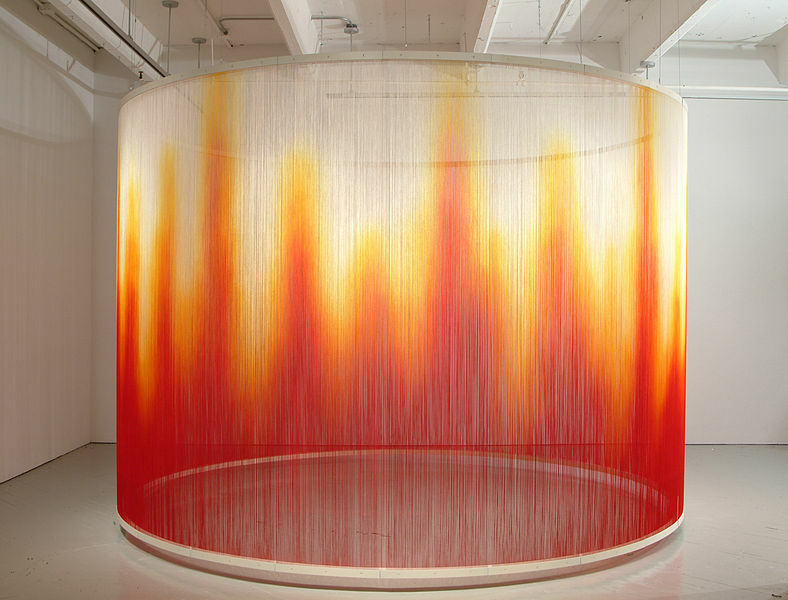 The installations of Teresita Fernandez ask viewers to rethink the way that they engage in a space and the tools that they habitually use to perceive the world around them. 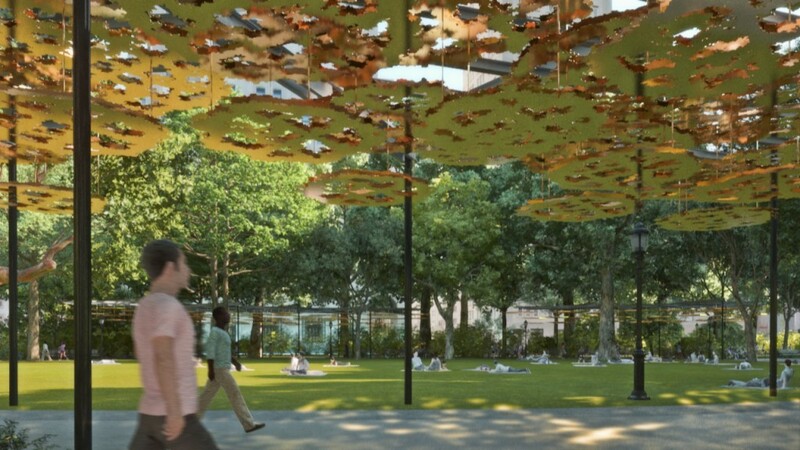 Her large scale public art project Fata Morgana is on view in its entirety in Madison Square Park beginning June 1. Teresita Fernández (b. 1968, Miami, Florida) is a conceptual artist best known for her prominent public sculptures and unconventional use of materials. Fernández’s work is characterized by an interest in perception and the psychology of looking. 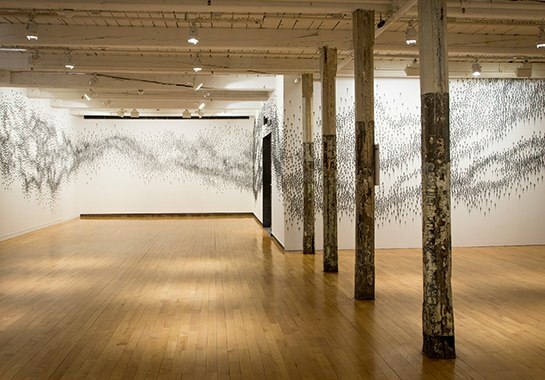 Her experiential, large-scale works are often inspired by landscape and natural phenomena as well as diverse historical and cultural references. She is a 2005 MacArthur Foundation Fellow and the recipient of many prestigious awards, including a Guggenheim Fellowship, a National Endowment for the Arts Artist’s Grant, an American Academy in Rome Affiliated Fellowship, and a Louis Comfort Tiffany Biennial Award. Appointed by President Obama, Fernández served from 2011-2014 on the U.S. Commission of Fine Arts, a federal panel that advises the President, Congress, and governmental agencies on national matters of design and aesthetics.